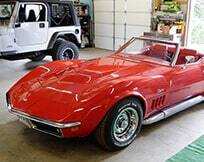 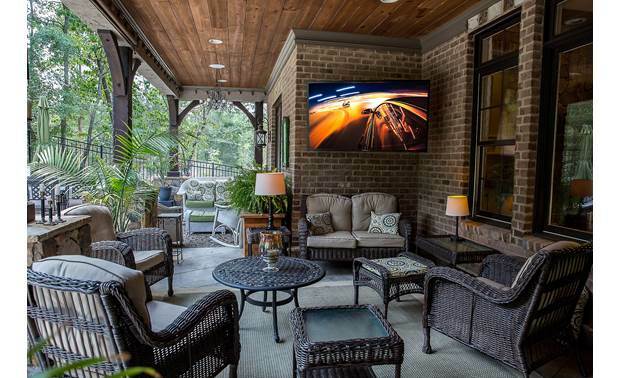 The 55" SB-V-55-4KHDR-BL is a high-performance addition to SunBriteTV's Veranda Series. 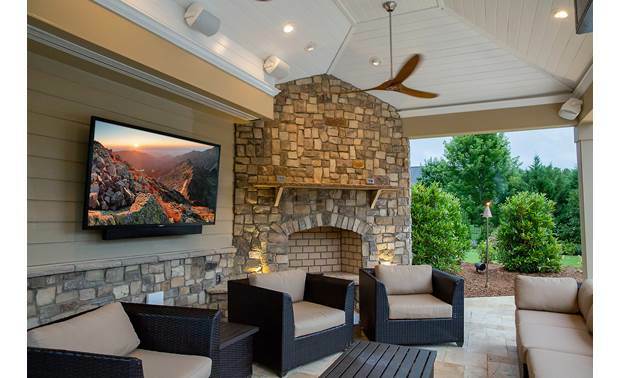 The 55" SB-V-55-4KHDR-BL is a high-performance addition to SunBriteTV's Veranda Series. 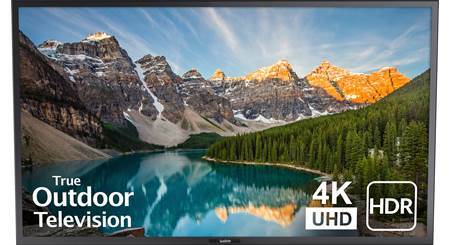 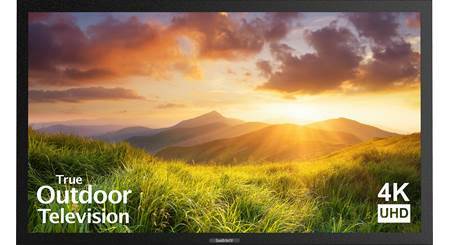 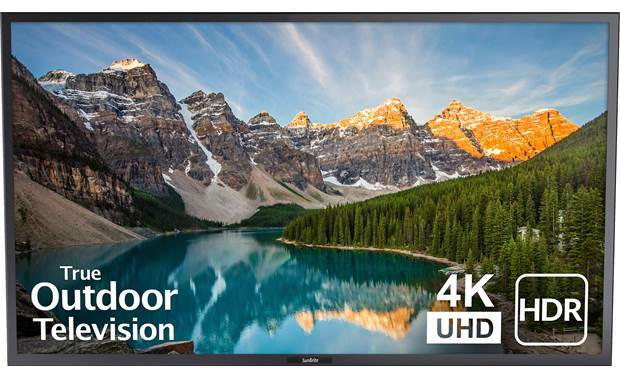 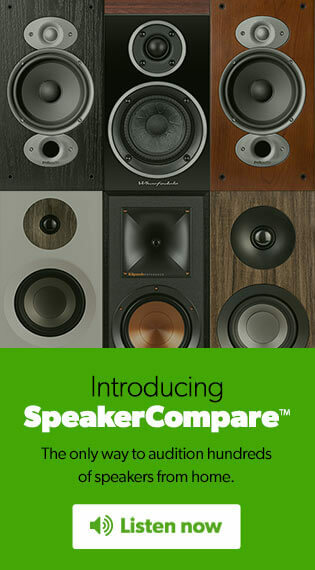 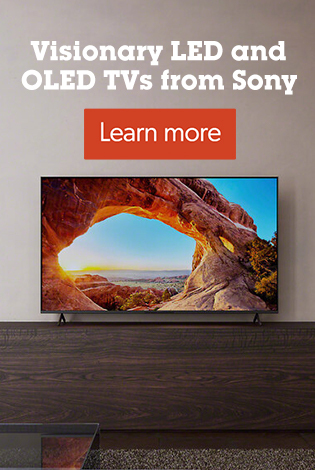 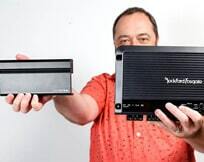 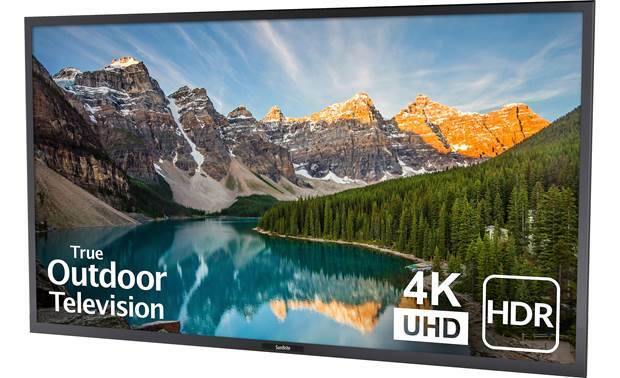 It delivers 4K picture detail, and HDR-enhanced contrast and color, in a rugged all-weather TV designed for shaded outdoor living spaces, like a covered patio, garage, covered deck, or screened porch. 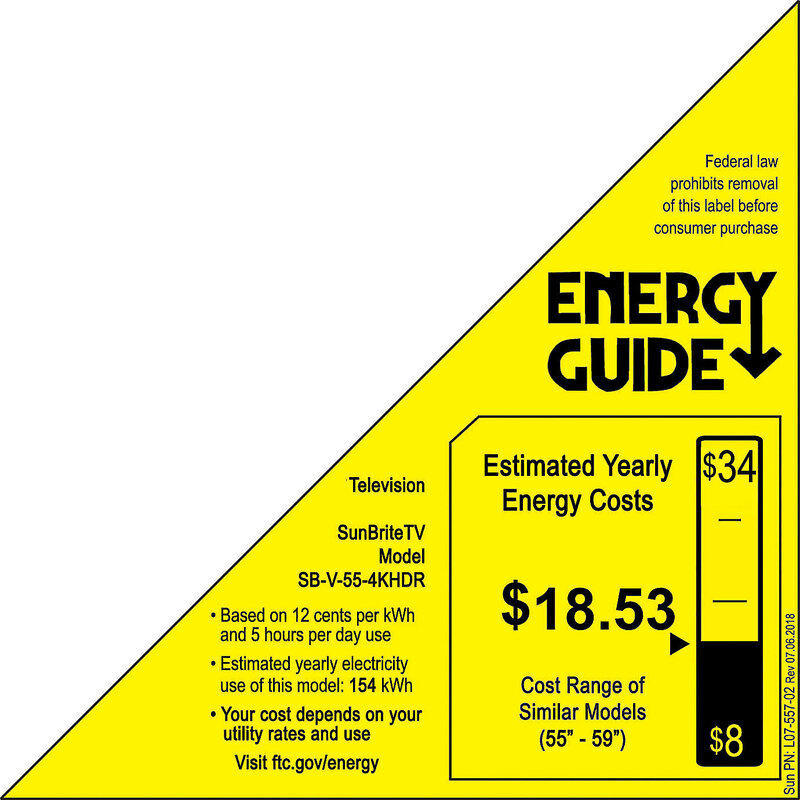 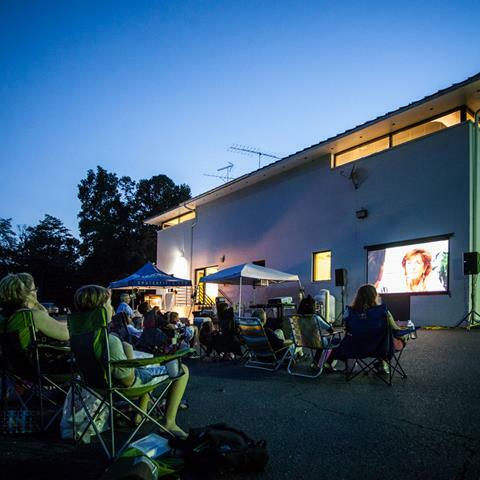 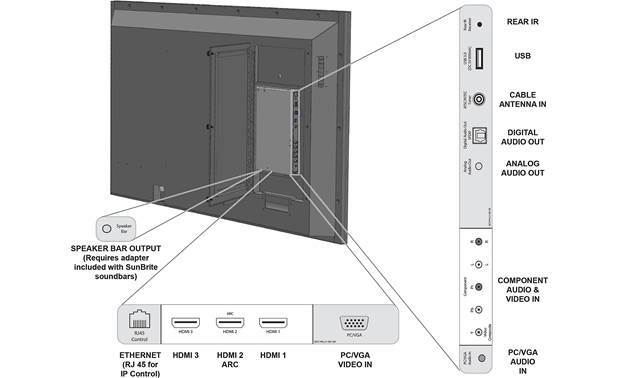 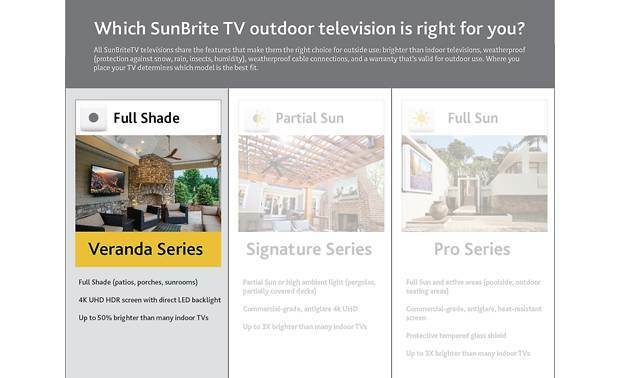 Mounting Options: The SunBriteTV Veranda series outdoor television does not include a tabletop stand. 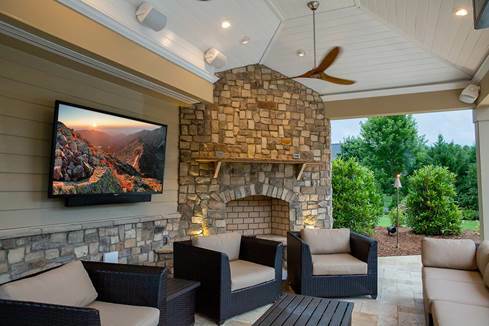 It is designed to be mounted to an exterior wall using a SunBrite wall-mount bracket (sold separatey - see Accessories Tab). 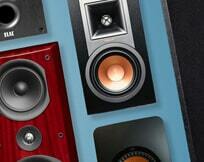 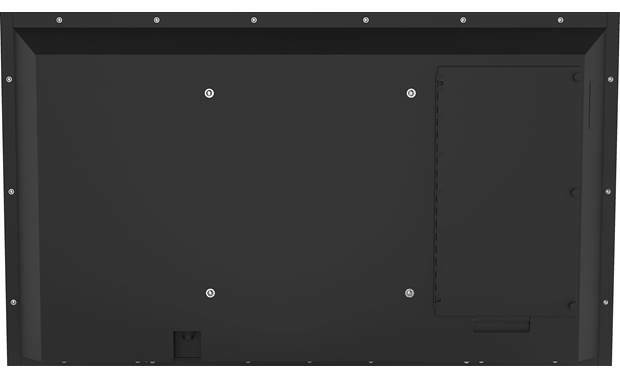 It has a VESA mounting pattern of 400mm x 400mm with M6 threaded inserts. 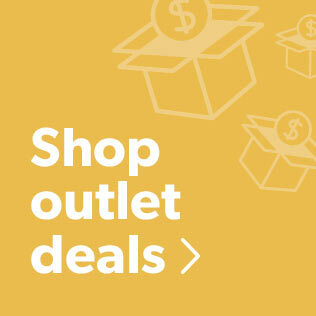 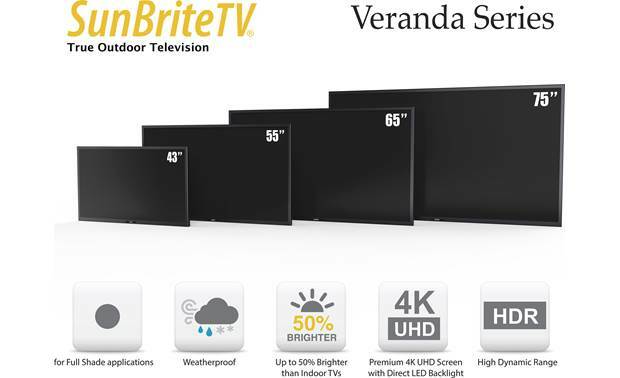 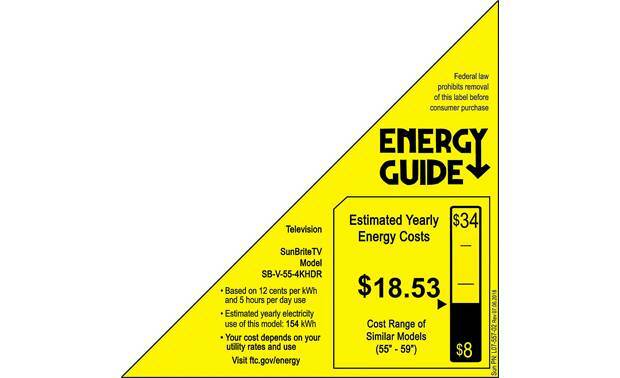 Searches related to the SunBriteTV® Veranda Series 55" weatherproof outdoor LED 4K Ultra HD TV with HDR (2018 model).